Check out some of the latest STEM trends in the energy industry that are propelling us forward to a smart energy future. 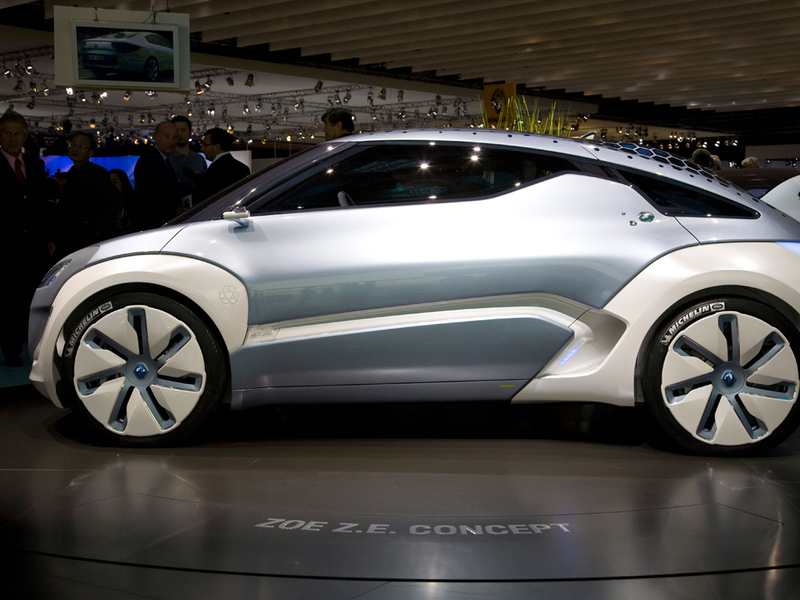 According to some statistics, electric cars are reaching an annual growth rate of about 40%. If that pace continues, electric cars could account for one in every five vehicle sales in the United States by 2025! We already expect nearly a dozen new types of electric cars to hit the market over the next three years. Add to this the viability of fuel-cell electric vehicles being tested in places like California — a state that has a Zero Emission Vehicle program requiring automakers to sell a certain amount of electric cars and trucks — and you could be cruising longer without refueling. 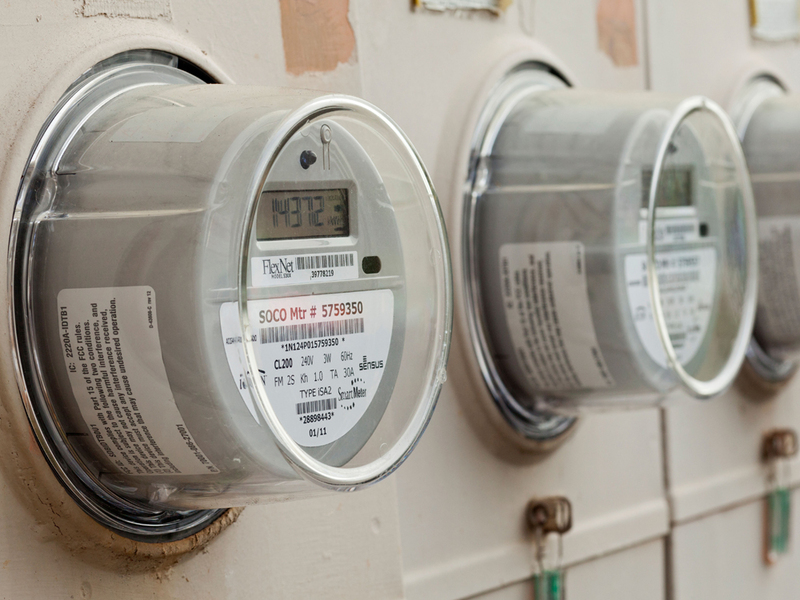 Smart meters measure electricity, water, and gas consumption and communicate this information to the utility that serves the home or business. The installation of these devices in the residential and commercial sectors can help in lowering CO2 emissions by reducing the use of electricity during the busiest, or “peak,” times of day. If you take the two words separately, you’ll get a better idea of what distributed generation means: “Distributed” (divided, dealt, or doled out) and “generation” (in terms of energy, this means creating electricity). So distributed generation means making electricity available at various locations, typically closer to the consumer. 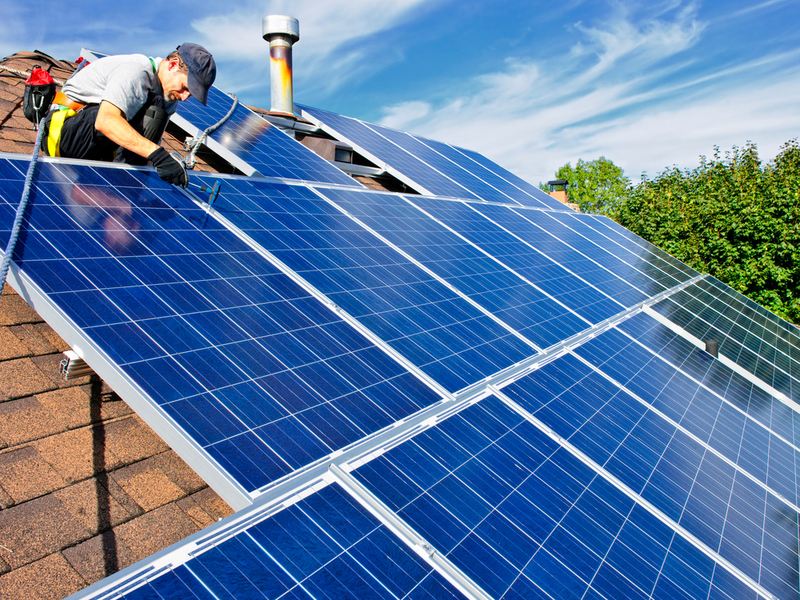 Think solar rooftops on houses or diesel backup generators. Geothermal energy uses heat below the earth’s surface to create electricity. 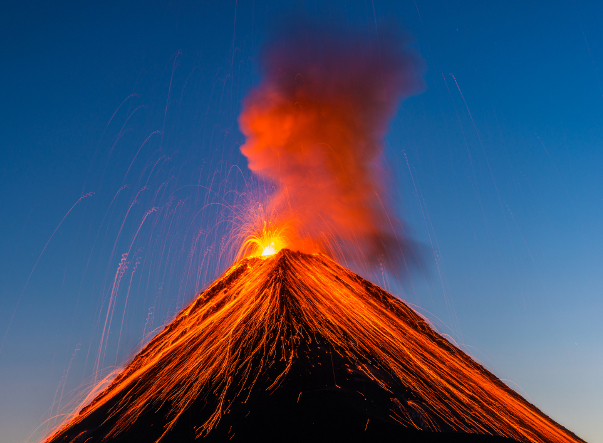 But what about the heat created when molten rock and lava meet? This can create 10 times more geothermal energy! It’s already being done in Iceland, and Hawaii is exploring it as a source of renewable energy. 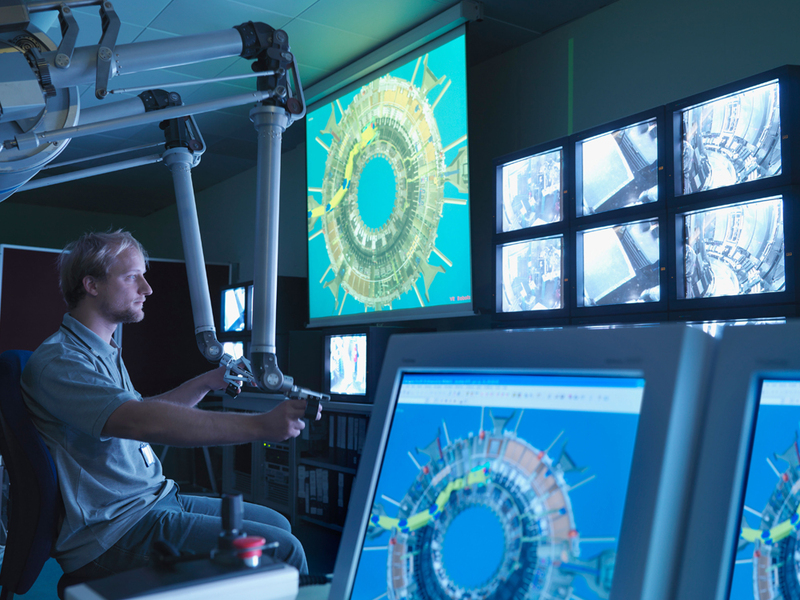 Nuclear fusion is being researched in many countries as a viable, future energy source. The fusion of hydrogen atoms to release energy is what powers the sun. If our technology can harness this process safely and efficiently, nuclear fusion could offer a potentially endless source of energy. 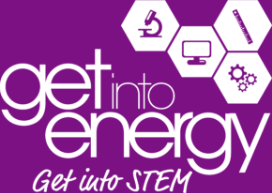 Find out more about energy careers!